MANILA, Philippines – Clap! Clap! Clap! For Senator Tito Sotto who scores perfect attendance among 18 senators who had full terms during the six-year in PNoy's administration, which spans the 15th to 16th Congress. 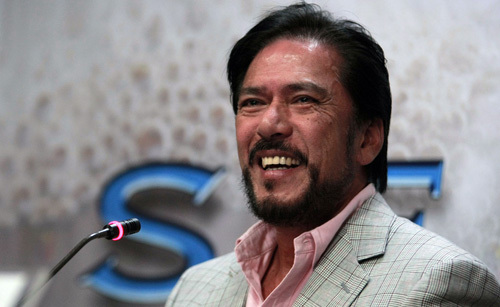 According to records culled by the Senate Journal Service, Sen. Vicente "Tito" Sotto III responded to the roll call on a total 428 session days during the two Congresses.